luchara' con mucha fuerza para defender su honor." 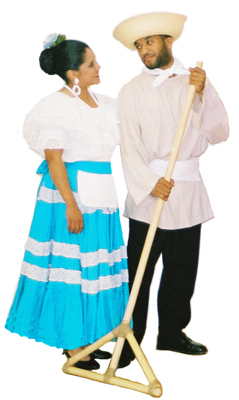 In December 2006, audiences cheered and sang along during Puerto Rican Folkloric Dance's original mini-musical "PiraguaMan!!" 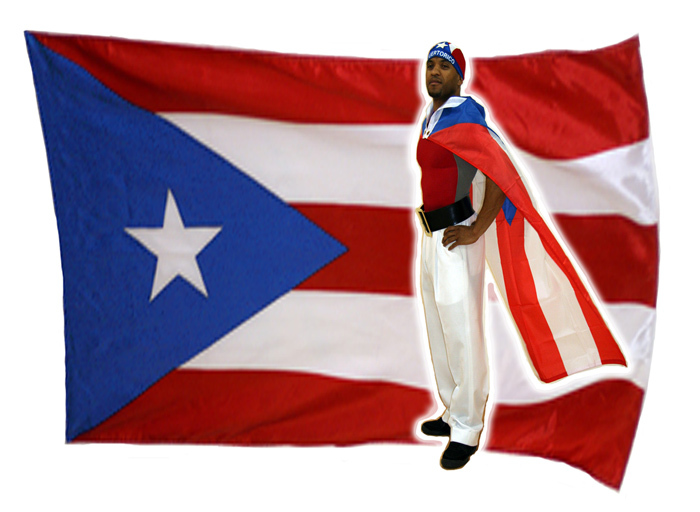 as PRFDance's SuperHero fought to save Puerto Rico from destruction! This PRFDance original bilingual musical was created by PRFDance Director Ana Maria Maynard, in collaboration with Rupert Reyes, Director of Teatro Vivo. Although PiraguaMan and his adventures are purely fictional, our story is rich in Puerto Rican history and traditions. Enjoy our historical investigation on 18th to early 19th century Puerto Rican history which we researched to create our story. It is in these powerful, historical settings that our delightful, funny, action-adventure musical takes place. Until the late 17th Century, almost all coffee in the world was grown by protective Arabian plantation owners who prohibited strangers from visiting their plantatation and forbidded seeds from leaving the country. Their monopoly was broken by Dutch coffee spies, who managed to steal, cultivate and freely distribute coffee plants throughout Europe, including France. The first coffee plant to cross the ocean to the Americas was brought by a French Naval Officer, Captain Gabriel Matthieu de Clieu in 1720. Across the wide ocean, the Captain defended his little tree from all kinds of attacks (even Pirates) and kept the little coffee plant alive by sharing his drinking water. Coffee was introduced to Puerto Rico in 1736 from Santo Domingo and grew well in the protected rainforest canopy of the high mountains of the island. At that time, decendants of Spanish immigrants, humble and hardworking mountain people called "Jibaros," worked the inland farms in the mountains of Puerto Rico. Coffee became an important Puerto Rican commodity in the 1800s when events in Europe forced French and Italian immigrants from Corsica to settle in Puerto Rico. For them it was an island of similar geography with an attractive offer from Spain -- free land for those who wanted to start a new life on the island. With the coastal areas fairly settled, Corsicans settled in the southwestern highlands, especially around the town of Yauco and made coffee an island success. By 1896, Puerto Rico had become the world's sixth-largest coffee exporter. As those who follow our cultural traditions know, Bomba is a popular music and dance tradition created in Puerto Rico. First developed at the end of the 17th century, Bomba flourished along the coast of Puerto Rico where West Africans and their descendants worked the colonial sugar canes. Segundo Ruiz Belvis was the first to fight for abolition of slavery in Puerto Rico. After obtaining his law degree from the Central University of Madrid, he returned to Puerto Rico and freed the slaves in his hacienda (1859). He returned to Madrid in 1865 as a representative for the abolitionist cause in front of the Spanish Courts. Even though his ideas were viewed as dangerous by the Spanish rulers, and caused him to be exiled from Puerto Rico, it was nonetheless the beginning of a movement which would eventually lead to the liberation of the slaves in Puerto Rico (1873) and the remaining Spanish Colonies in Latin America (which he unfortunately did not live to see). Belvis was also known for his work with Ramon Emeterio Betances and other compatriots in what would become known as the "Grito de Lares." But that is another subject for future research! By 1892, Puerto Rico and Cuba were the only two Spanish colonies in the Western Hemisphere that remained under Spanish rule. In 1895, a combined group of Puerto Rican and Cuban revolutionaries organized to work together to obtain independence from Spain. As part of their efforts, they created a flag that would be a symbol of their cause. It remains unclear who was the actual designer, however, in December 22, 1895, at a general assembly, the PR flag was adopted. 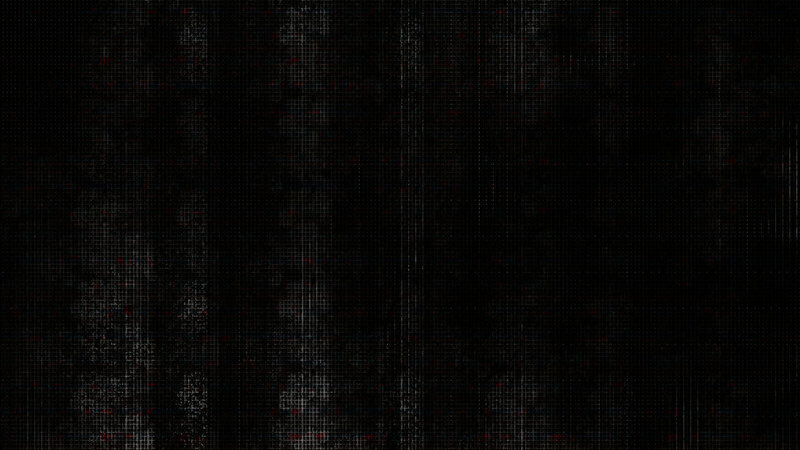 The design -- the Cuban flag, simply inverted. Our flag consists of 5 stripes that alternate from red to white: the red stripes representing the blood from the brave warriors, and the white stripes representing the victory and peace that they would have after gaining independence. 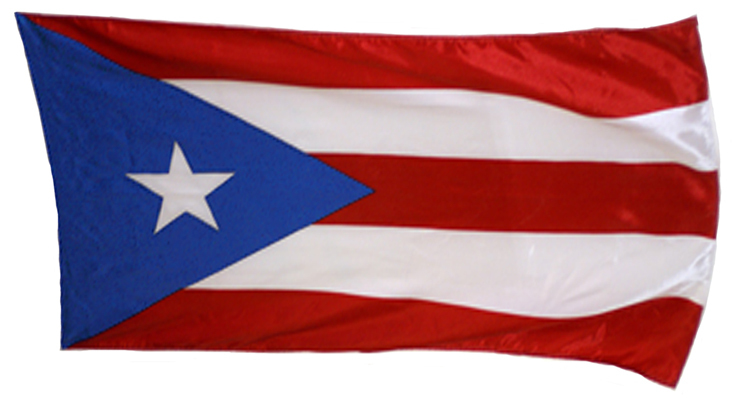 To the left of the flag, a blue triangle houses one white five-pointed star, representing the beautiful island of Puerto Rico. Los Pleneros De La 21, "Somos Boricuas/We Are Puerto Rican: Bomba Y Plena En Nueva York," Henry Street 1996. Historical notes (liner) by ethnomusicologist and folklorist Roberta L. Singer.